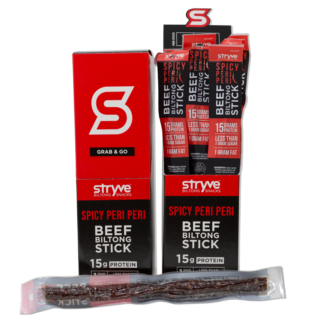 Favoring the mild side of the heat spectrum, STRYVE Peri Peri Biltong is a flavor profile that all are sure to enjoy, whether your taste buds are weak or strong! 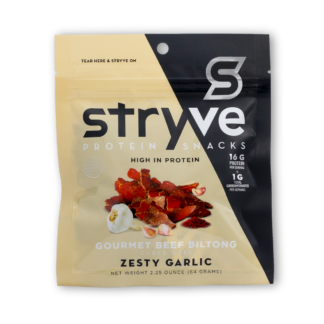 Spice up your snacking with this exotically hot, and wicked delicious option. 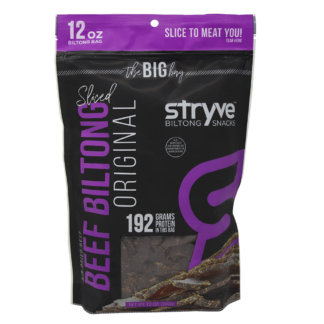 My favorite go-to and guilt-free snack for post workout or anytime during the day is the Biltong! It’s lean, tasty, and the texture is just right. 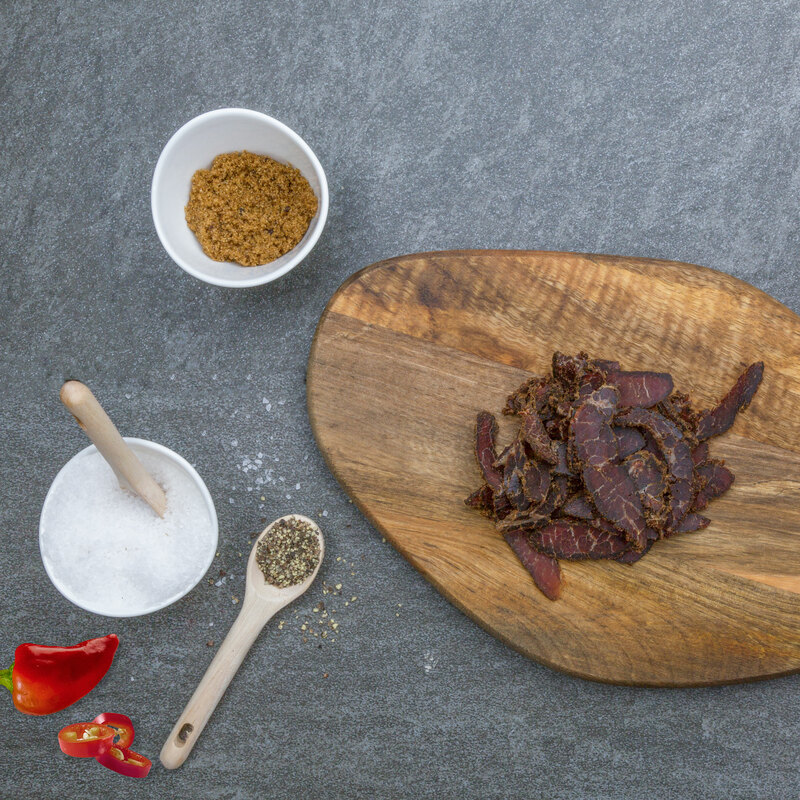 The Peri Peri is my favorite flavor has it has just the right enough of spice to give it a flavorful kick. 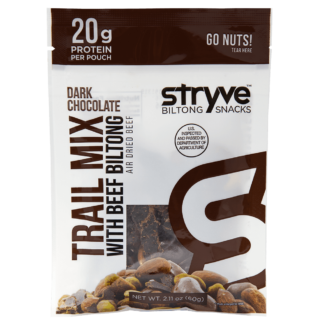 Literally, eating these right now! 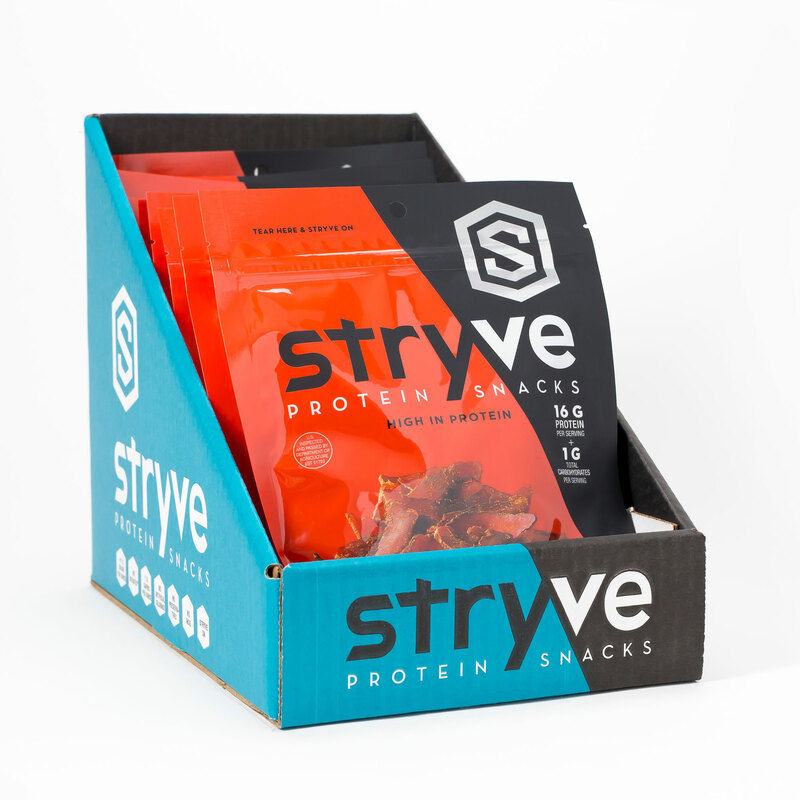 I’m so happy I can finally snack guilt free. I’m always hungry right after work before heading to the gym, so this is the perfect snack to give me energy during my training. These are the best tasting snacks and so easy to have anytime and anywhere. Always have a pack in my bag! And this peri peri has just the right kick to it. Soo awesome! 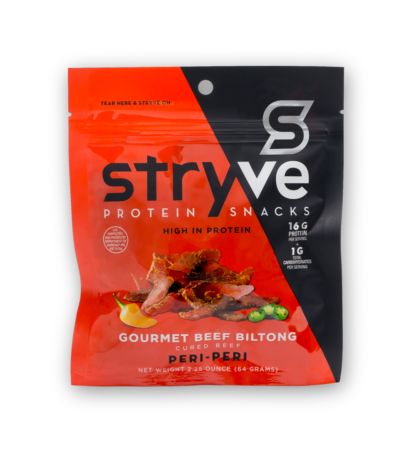 I became addicted to the Stryve jalapeno turkey bites but once I tried the Stryve Peri Peri sliced biltong, I was hooked. The flavor is just right and so is the amount of heat. 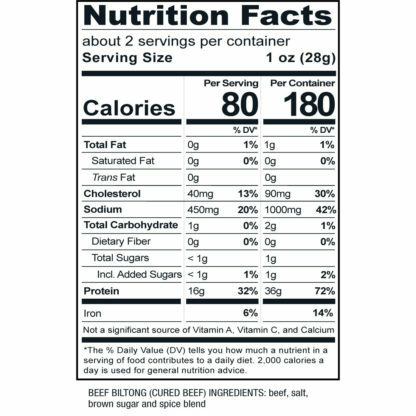 And because once I start eating it I cannot stop, I do not feel guilty because it is truly a guilt-free alternative. 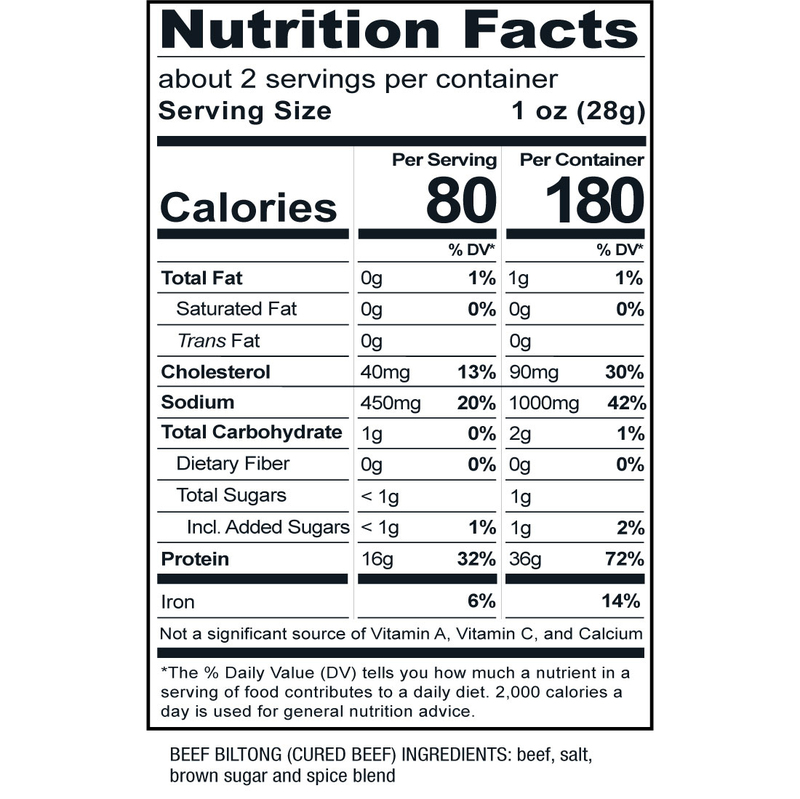 It supports my health and dietary goals. Great stuff!